We are a friendly side playing mainly on Sundays against local and touring sides. We are always keen to have new players and you don’t have to live in Cheriton. The age of our players range from 10 to 60 plus! We are renowned for our teas and are privileged to have the Flowerpots and their brewery across the road! 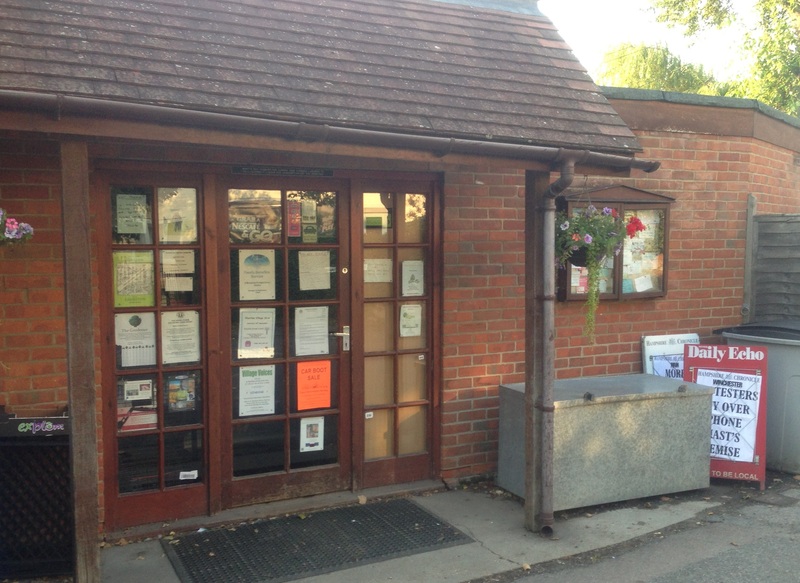 Cheriton Cricket Club uses Play Cricket to host its fixtures, results and statistics. That is where all the details can be found about our on and off field activities. You can apply to join the club as a playing or non-playing member. You will see our teams and their record over the years. No Sixes in 2017. The beer festival at The Flower Pots had its final quaff in 2015. We are very grateful to Paul and Jo for their support for the 21 Sixes (2 didn’t happen recently due to the weather). Now in its third year, our Fun Run will be on Sunday 16th July at 10am. Open to all grades of runners, walkers and their four legged friends. The event is sponsored by Charters. The event surplus will be split between the Cricket Club and a designated cancer related charity. More details will be posted soon, including an online registration page but you can turn up on the day. Matches are on Sundays unless stated otherwise. Numbered matches are used for season’s stats!